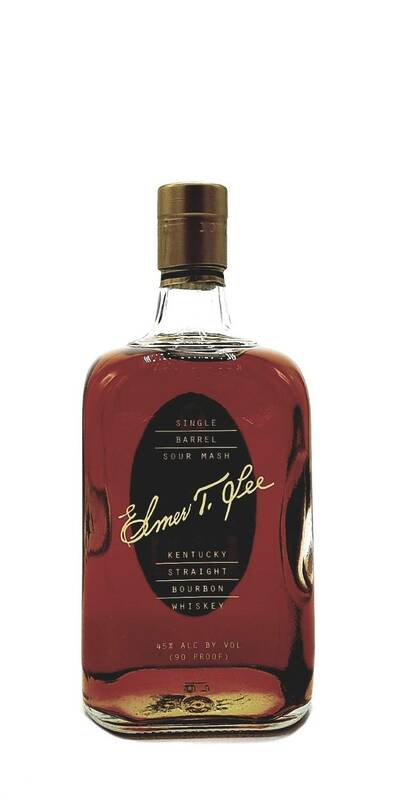 Elmer T. Lee Single Barrel is a perfectly balanced and rich bourbon. Aromas of vanilla, cloves and leather, with quintessential bourbon flavors of dried fruits, honey, and spiced vanilla. Lingering, smooth and complex finish. A gem that we rarely see available anymore.